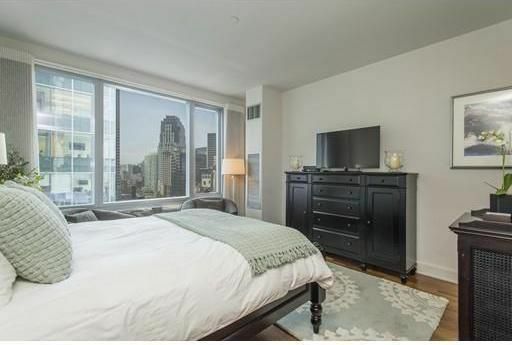 Luxurious studio at one of Boston's finest doorman buildings -- The Intercontinental. 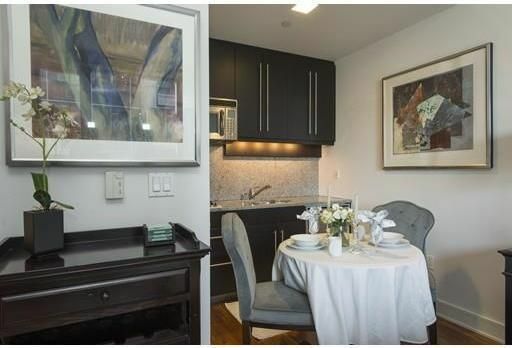 Enjoy world-class services at this quintessential pied-à-terre located between Boston's Waterfront, Seaport & Financial Districts. 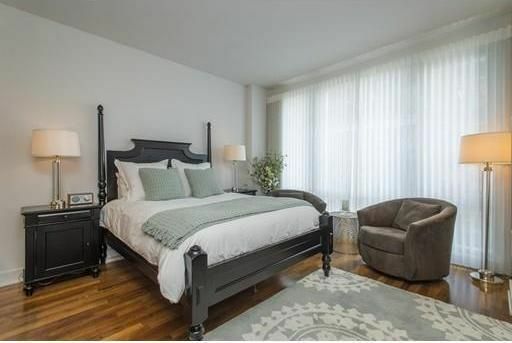 Open studio w/ high ceilings, hardwood floors & oversized windows w/ electronic window treatments. Small kitchen w/ cabinets by Rosario & granite counters. Large, tiled bath in limestone & marble vanity. Rental parking available on-site. 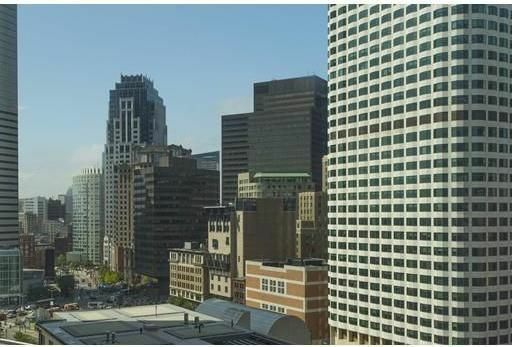 Intercontinental is one of Boston's premier full-service buildings featuring 24-hour concierge, doorman, 2,500 sq/ft indoor pool, restaurants, Spa & Fitness Center. This dynamic location is steps to the best dining in The Seaport District, Waterfront & North End. 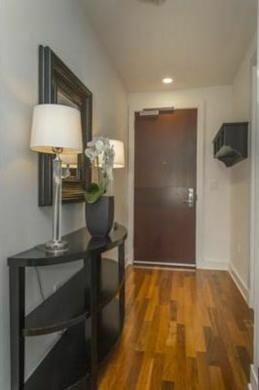 Courtesy of Carmela Laurella, CL Properties. 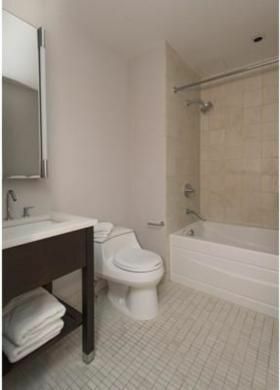 I found this listing at 500 Atlantic Ave #14S in Boston and would like more information. Thank you.